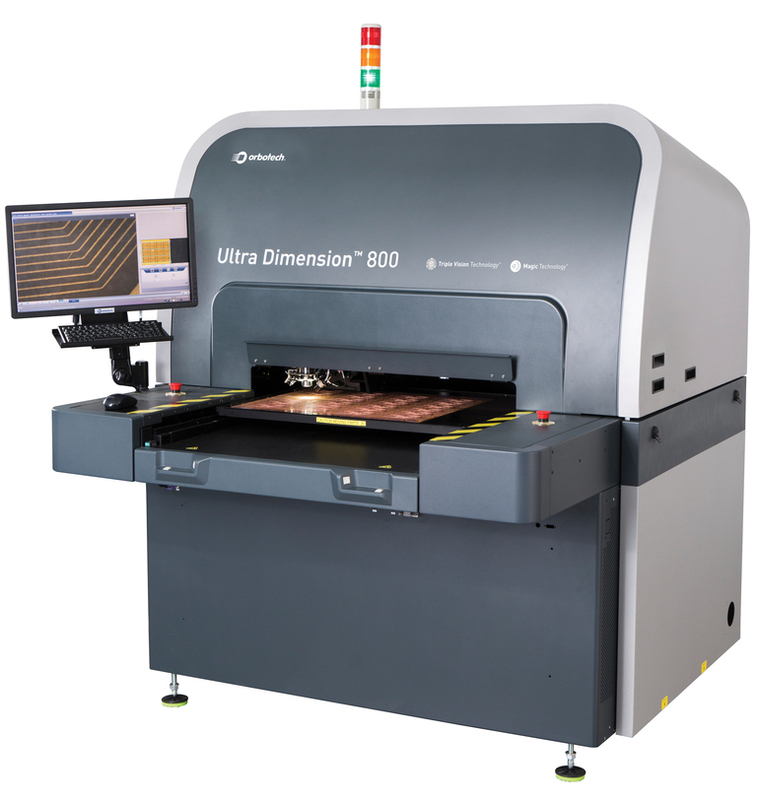 Orbotech Ltd., a global supplier of yield-enhancing and process-enabling solutions for the manufacture of electronics products, introduced the groundbreaking Ultra Dimension Automated Optical Inspection (AOI) Series for PCB production. Designed to meet the rigorous demands of advanced PCB manufacturing processes, the innovative Ultra Dimension is the first AOI solution to integrate four leading solutions - pattern inspection, laser via inspection, Remote Multi-Image Verification and 2D metrology - into a single system. 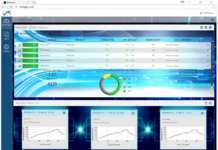 This solution enables manufacturers to increase quality and yield as well as dramatically reduce their overall total cost of ownership (TCO), signifying a revolution in the AOI room workflow. Orbotech will unveil the Ultra Dimension Series and the Company’s concept of the new AOI room in booth J1126 at TPCA, Taipei Nangang Exhibition Center, Taiwan from 25 -27 October 2017. Ultra Dimension’s combination of high precision and high quality pattern inspection and laser via (LV) inspection in a single scan is powered by Orbotech’s proprietary Triple Vision Technology™ and Magic Technology™. By using varied light settings and three different types of images, these technologies enable Ultra Dimension to improve detection capabilities significantly, reduce false alarms and decrease inspection set-up time. This, in turn, allows manufacturers of advanced PCBs using SLP/mSAP (substrate-like PCB/modified semi-additive process) the flexibility to inspect a variety of applications and materials, and eliminates the need to use inspection masks which can cause defects to be overlooked. Orbotech’s 2D metrology automatically measures both top and bottom conductor widths for lines and pads of a wide variety of shapes, enabling the higher accuracy and impedance control necessary for SLP/mSAP as well as advanced HDI applications. Orbotech’s Remote Multi-Image Verification (RMIV) enables the remote verification of multiple image defects, which are automatically and simultaneously acquired during the inspection process. 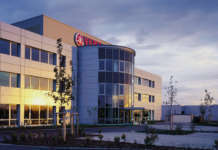 Orbotech’s unique multi-image technology enables operators to accurately differentiate between real and false defects, which are then sent to offline RMIV stations. Ultra Dimension with RMIV also reduces the number of verification stations required, thereby freeing up valuable floor space in the AOI room and allowing manufacturers to cut their overall labor and operational costs significantly.